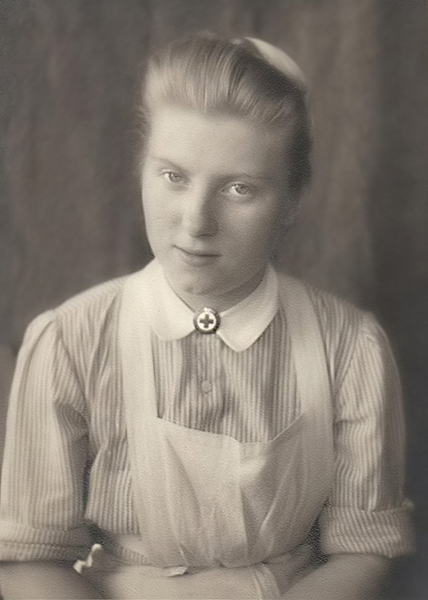 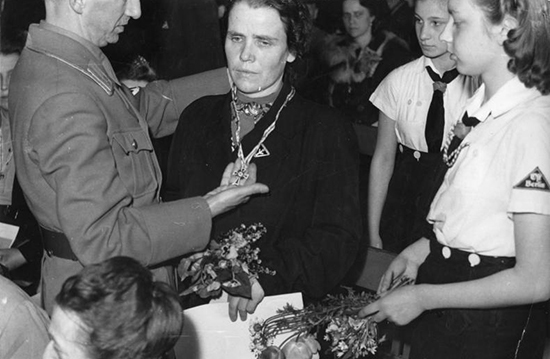 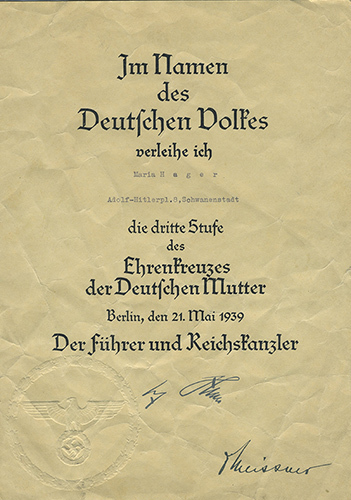 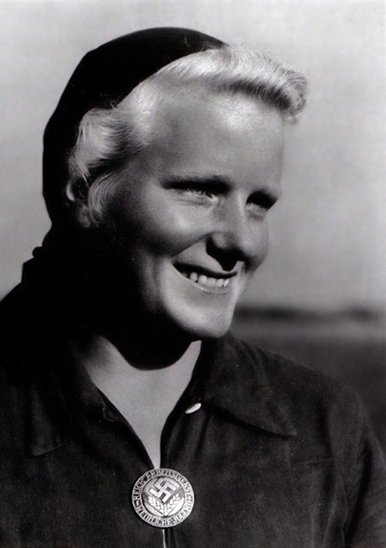 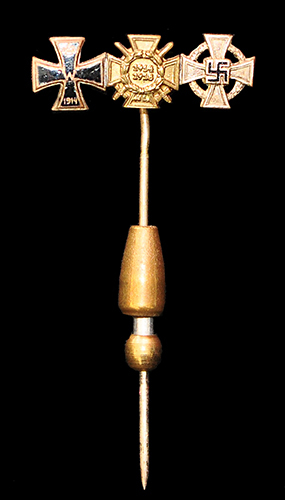 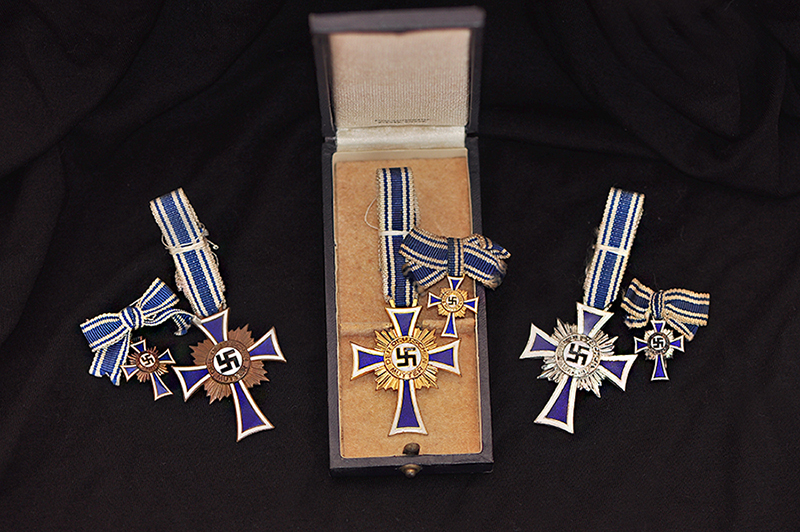 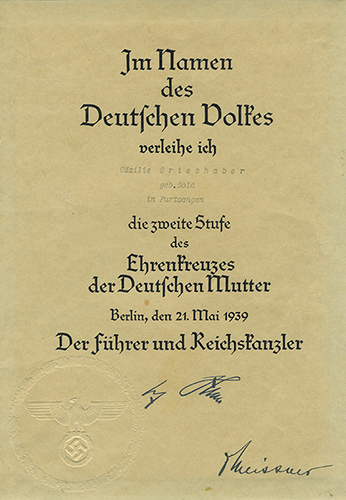 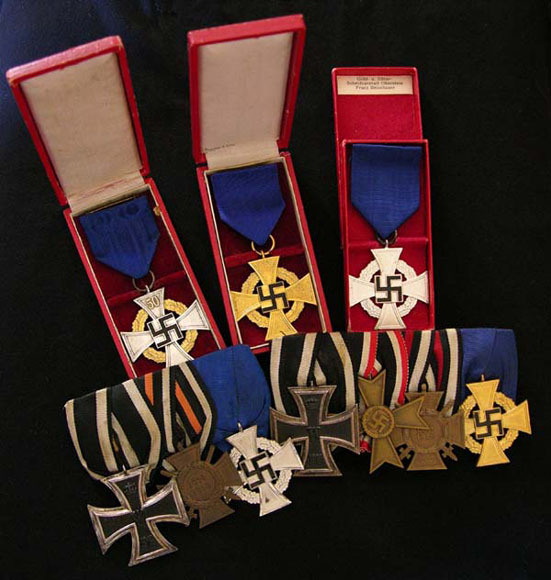 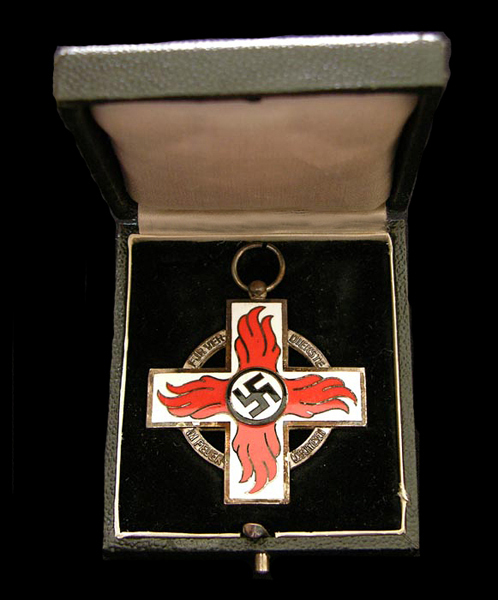 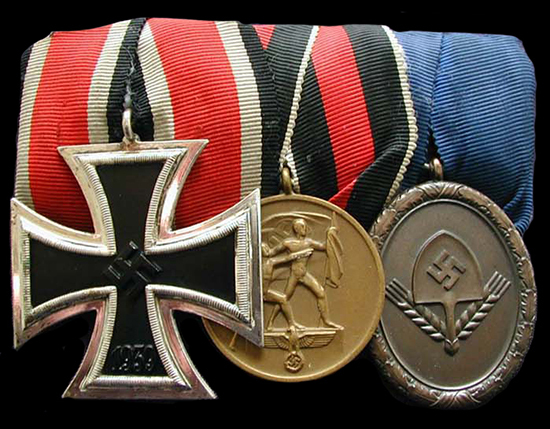 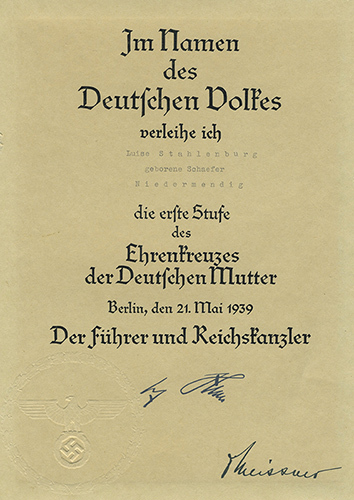 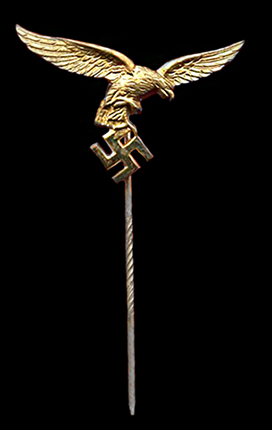 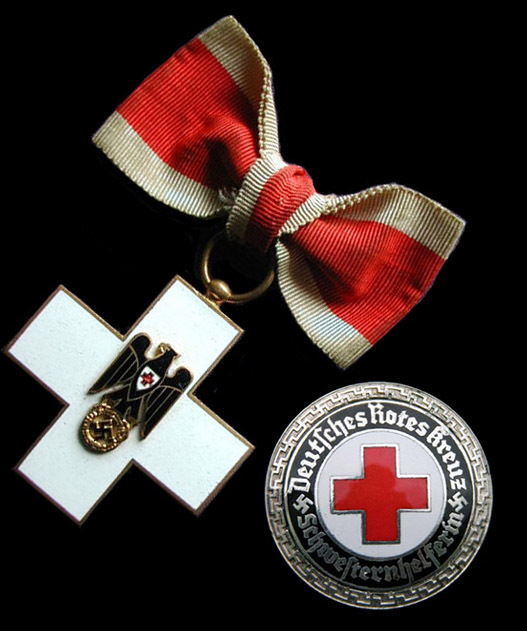 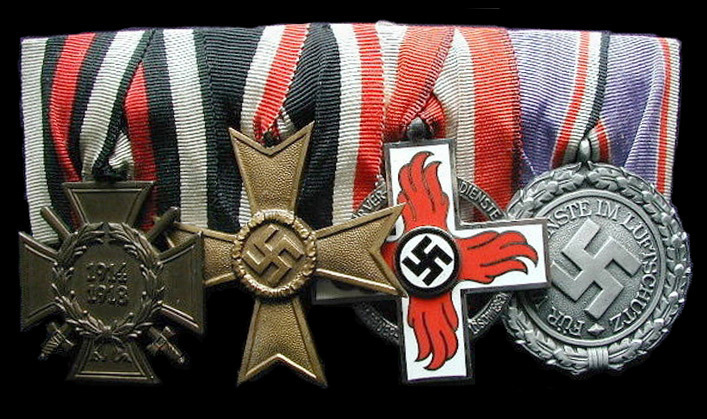 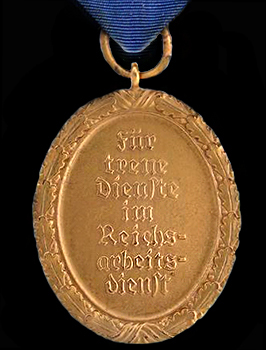 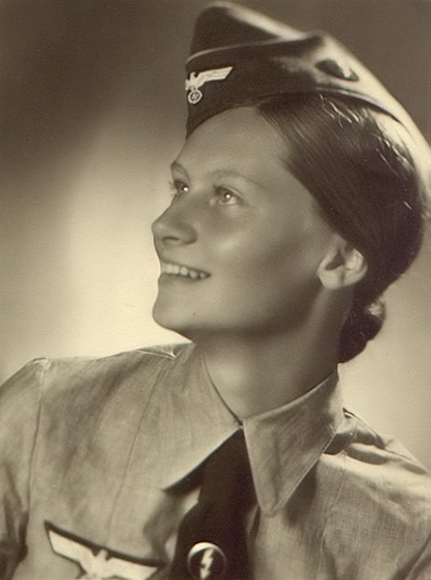 Documents (urkunde) for the Cross of Honour of the German Mother. 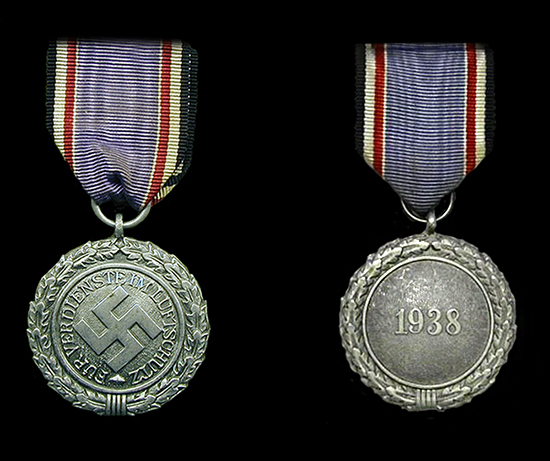 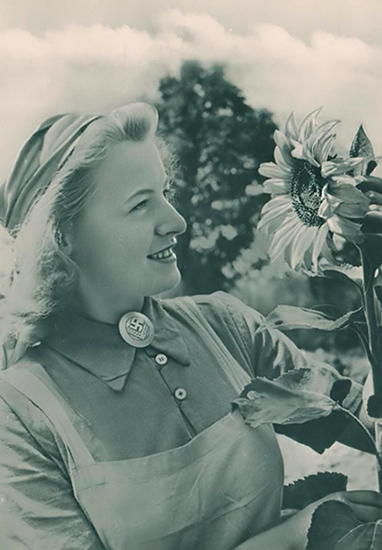 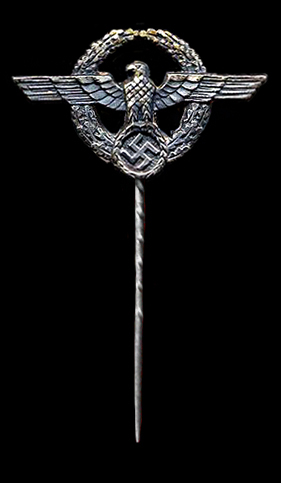 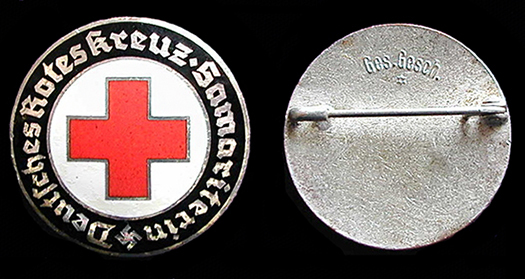 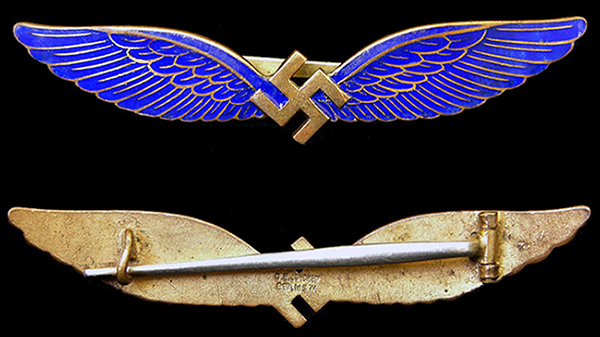 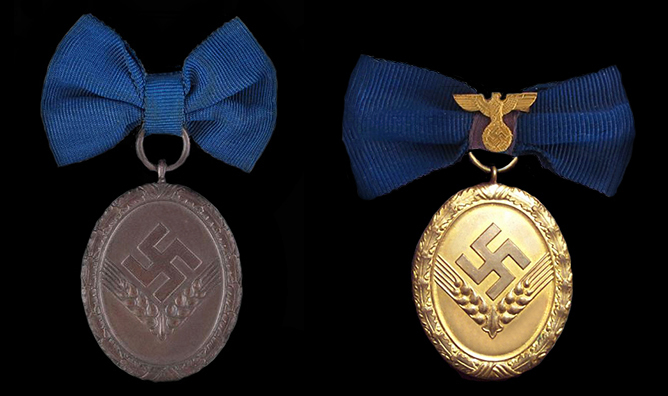 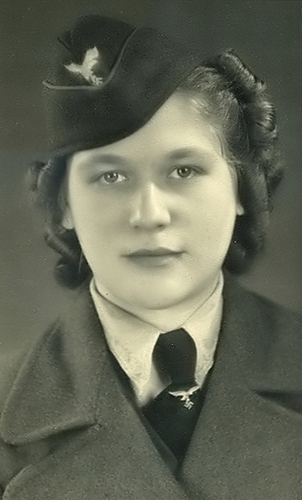 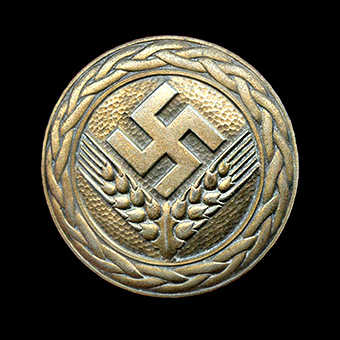 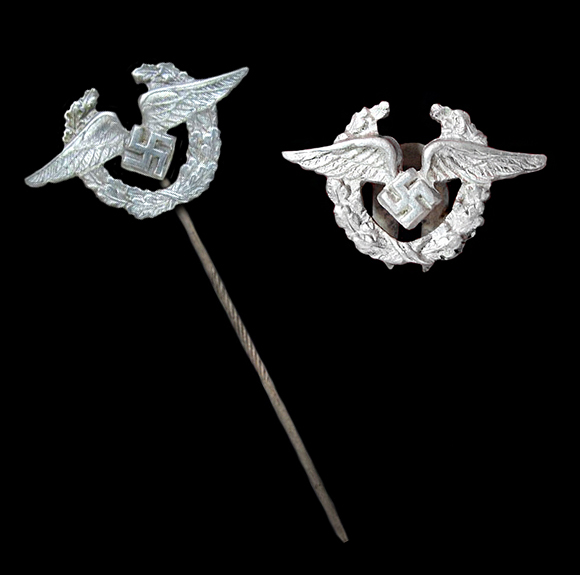 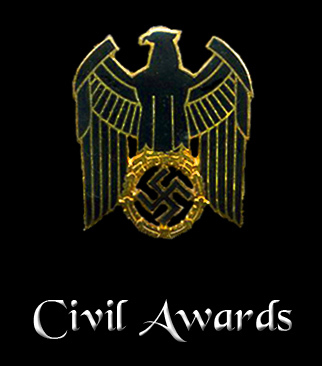 Introduced in 1935/36, and produced by “C.E Juncker-Berlin”, these civil aircrew badges were worn by members of the government-controlled airline, “Lufhansa”. 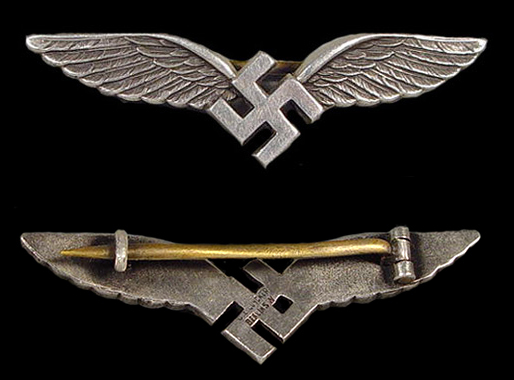 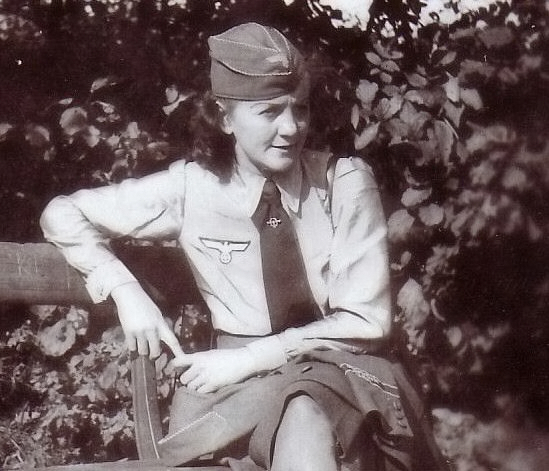 Civilian pilots employed as instructors with the early clandestine ‘Luftwaffe’ were also authorized to wear the Civil Pilot’s badge.